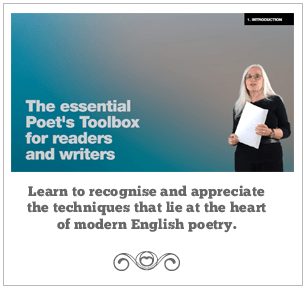 I had already written yesterday’s post – four days late for Candlemas – when I realised that it was National Libraries Day and I probably should be writing about that. Instead, I am doing so today, which is why this post is “late again”. Out of interest, I checked to see what the opening hours of my local library were and was surprised – and impressed – to find that it’s open until 17:30 most weekdays. I think of the main purpose of libraries as lending books, which rather suggests you actually need to be there. So what exactly are those “library services” that can be provided over the phone? Thinking about it, I wonder if, when I can’t go and borrow a book because the library is shut, I could ask them to read to me over the phone. If so, given that the services are available till 8pm, I could almost arrange for a bedtime story each night. And that brings me round to a poem that’s so old I don’t actually have a copy on my computer: I’ve had to go search online to find the draft I posted to a forum for comment and critique way back in 2001. There should be a later revision somewhere, but this will do, I think. a view of his whole checker-board dominion. Rapunzel’s golden locks cut short? the corn maid for the sacrifice? 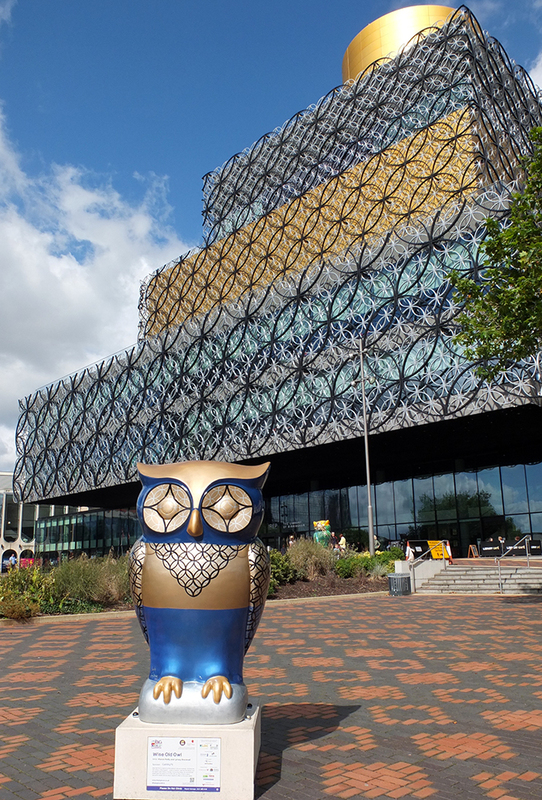 Back to libraries, for those wondering, the photo with the owl at the start of the post is the Central Library in Birmingham, not my local library. 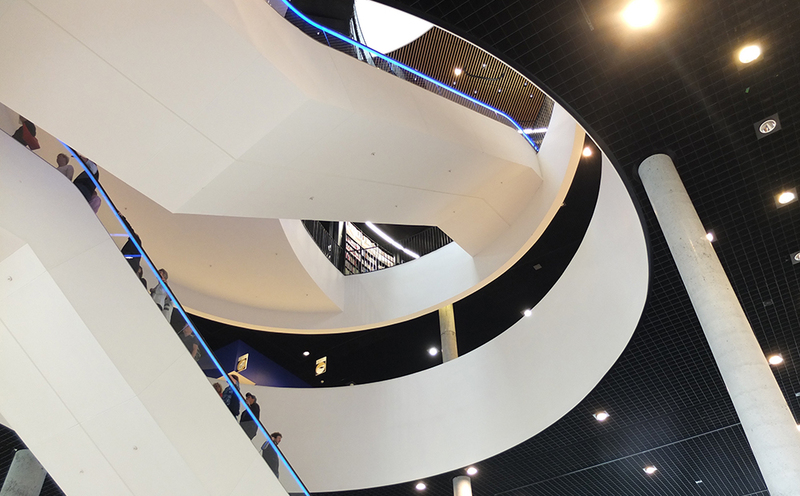 And just to wrap things up, this is a view of the escalator/inside stairwell, which somehow reminds me of a möbius strip.